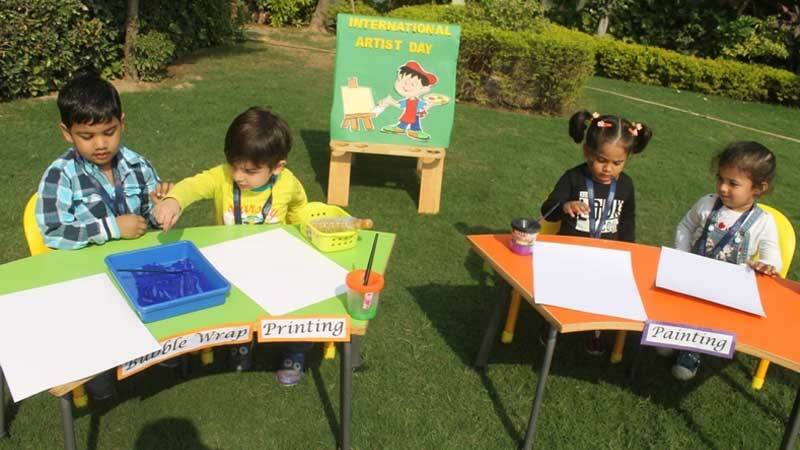 We at Manav Rachna believe in Pablo Picasso’s words “Every child is an artist”; and so we celebrated International Artists Day at School for our children of Early Years. 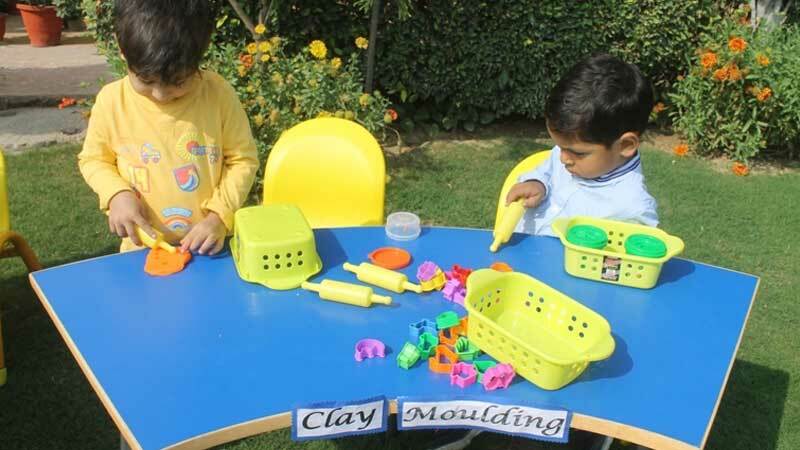 The children were left free to explore and express their creativity via multifarious activities and media in order for them to discover their artistic potential. Every child is unique and so was their artwork. The day ended with oodles of smiles as the children and parents joyously admired the works of art.